Youth activities is an initiative started by the parish council in conjunction with the Coronation Hall to provide a community forum for secondary school children in the parish. Monthly activities take place and these are often combined with events in nearby parishes. The plans are shown on the latest blog. 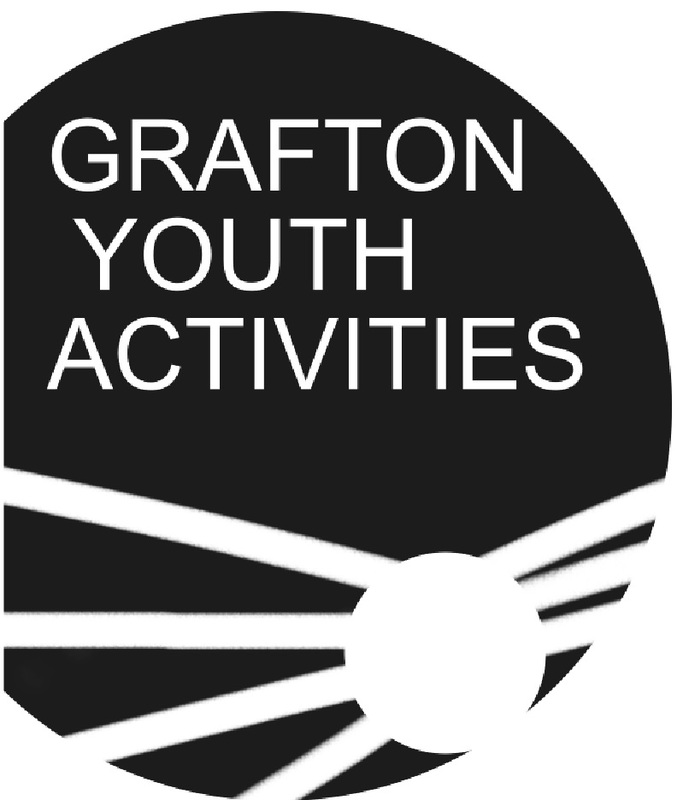 The youth activities enterprise has funded the skate ramp on the playing field and is currently raising funds for a zip wire to add to the facilities in the playing field adjacent to Sunflowers at Grafton.